We ship all parts the same day or next business day after payment is received via UPS or USPS. The shipping and handling fee is non-refundable. 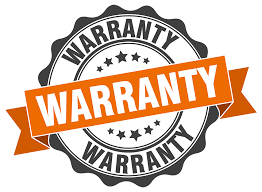 Purchases by General Public customers carry a DOA warranty. See our Warranty page for more information. All items are sold with a DOA warranty. There are no returns on component parts or repair kits. There are no refunds on shipping charges for any reason. Purchases by General Public customers, or non-repair centers, carry a DOA warranty. See our Warranty page for more information. You just received your order and something is wrong ? Select product you want to return and the reason for the return. Print your order and return it with defunct product. Clearly mark the RMA number on the box so that we may process your return in a timely fashion. Your RMA number is the Return Number.